The time travelling X-men of the past are slowly settling in our present time, and they want to help make the world a better place again, which is proving a rather arduous task. Not only are they still adapting to what has transpired, such as the murder of their beloved professor X, by one of their own, Scott Summers, which is especially hard to take in by the young version of Scott himself, they also simply don’t know how they can make a difference. 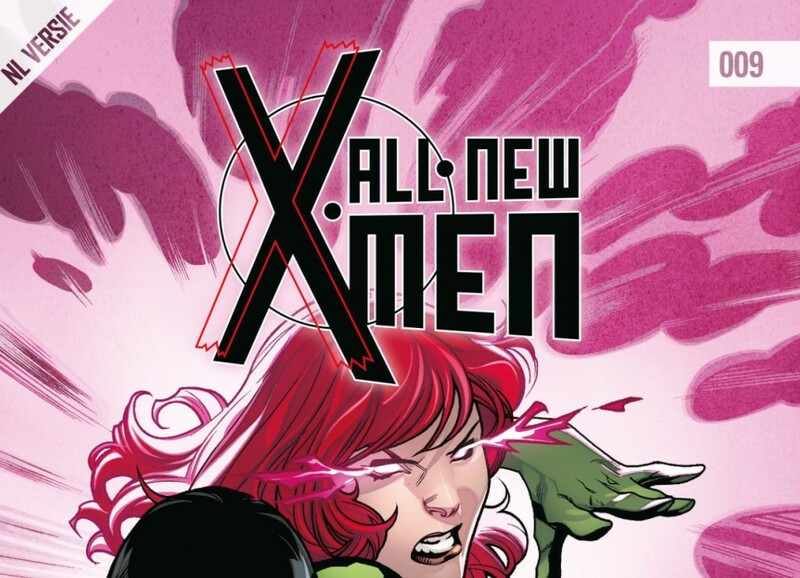 Nonetheless, this will be the last translated omnibus of the All New X-Men series, and it proved to be an interesting one. Yet again it’s quite hard to properly describe the entire picture of what is going on, but simply put, the troupe finds themselves with a new foe on the horizon. A group of fanatics is hunting a mutant, like they often do, and the young X-Men, as well as their new allies, intervene, trying to stop said cultic movement. Not only do they notice that their intervention is not appreciated by the law enforcement in the area, they also find another important character, namely another survivor of the Weapon X project, and thus pretty much Wolverine’s clone. The flow of this issue is rather fast, and Brian Michael Bendis bombards you with new information from start to finish, which makes it quite hard to process that this is the ending of a series. Nonetheless, the action is great, the characters are still developing and the story can still drive you to the edge of your seat when it needs to. It has to be said that the illustrations of this series have been impressive from start to finish, especially when considering the giant cast of characters that often appeared together in many of the drawings. Not only were they properly accentuated by great coloring, they simply had loads of details, felt realistic, while making sure the characters never came across as too stern, which kept the X-Men vibe alive. While All New X-Men #009 is a conclusive part to an arc, it doesn’t feel like a proper ending to the series at all, as most questions remain unanswered and it simply feels like the story still has to properly begin. Nonetheless, this issue was entertaining, action packed and it introduced a new interesting character, which raised even more questions in the end.